Its good, its also twin cell+tab screen is good. is also easy grip in hand. Its not recognizing 64gb SanDisk micro sd xc. 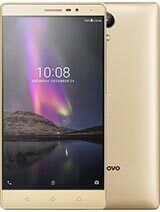 ranjith, 07 Jul 2016this phab plus is compatable with 3d vr box no. it's too big. 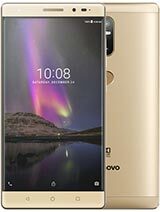 I'm using this phone, and I'm getting a smaller phone for VR. After four months of use, Phab Plus experienced extreme overheating. It was hot enough to make items in my messenger back to become hot, too. I was waiting for the battery to explode. I realized that inserting any sim card causes the overheating. 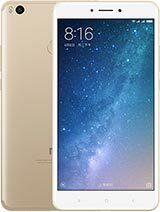 MSI-ECS changed motherboard and sim board but same overheating occurred and this time the phablet went dead. Afterwards, Gigahertz changed the mother board but it would auto-off. it was sent back to MSI-ECS. 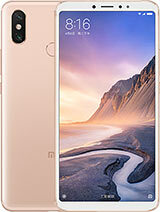 I find this phone dangerous to the user. Maybe it should only be used as a tablet, but this is just a hunch. 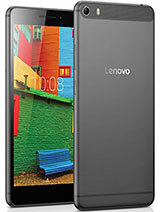 sacchiii, 02 Jul 2016i like specification of lenovo phab I am thinking of buying lenovo phab plus..Would it be my b... moreLPP is a good choiche if u want to use a phone at the same time a tablet. It has a great specs and superb camera too even in no light since the flash comes in dual tone. I wonder why others are complaining about the products when i find it very worthy. 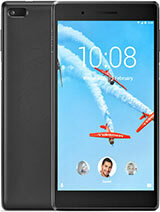 Anyway, own it and you will find out why i am so impressed with this giant phablet. I had been using it for almost a year now and i had never encountered any issues. My LPP cannot detect GPS? Any idea. Plz help me - I'm thinking of getting this unit to use with Waze. Anonymous, 01 Jul 2016Neverbuy it Buy it if you want it!!! 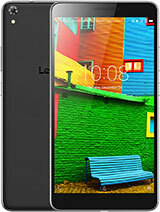 Total of 665 user reviews and opinions for Lenovo Phab Plus.